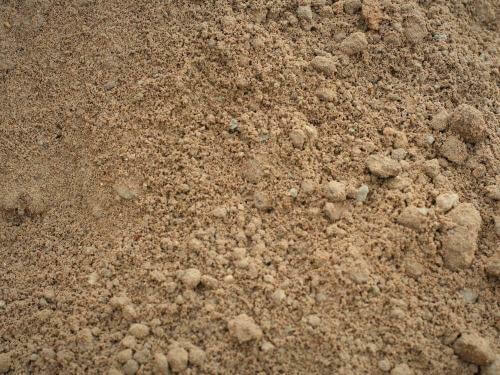 Screened sand with few clay clumps. 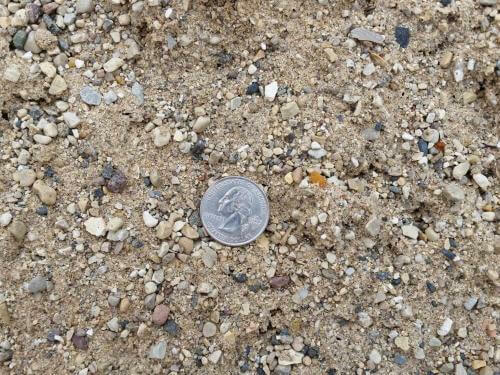 Most select fill soils are qualified prior to and during placement by the project owner’s soils engineer on a job by job basis by means of sampling the material at the source or at the job site. 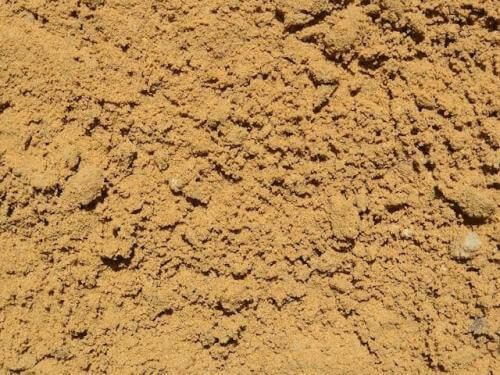 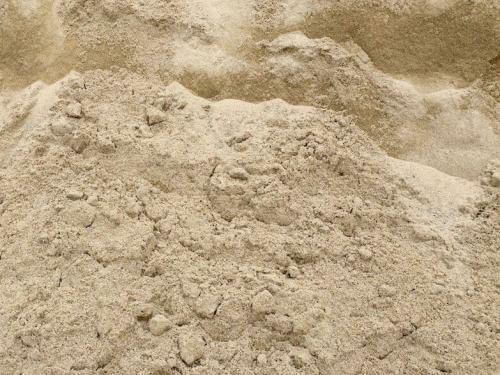 Used in mortar mix with concrete.